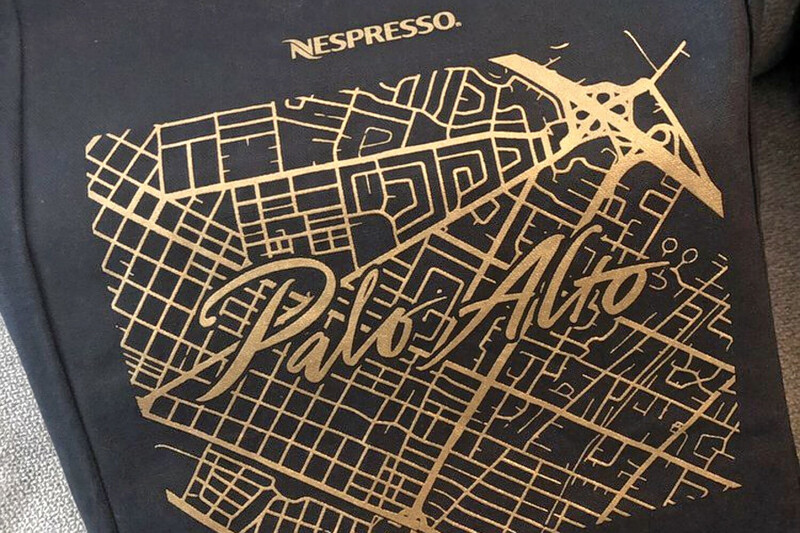 Interested in sampling the newest restaurant and retail additions to Palo Alto? From a Shake Shack to a boutique coffee spot, read on for a list of the newest destinations to open recently. 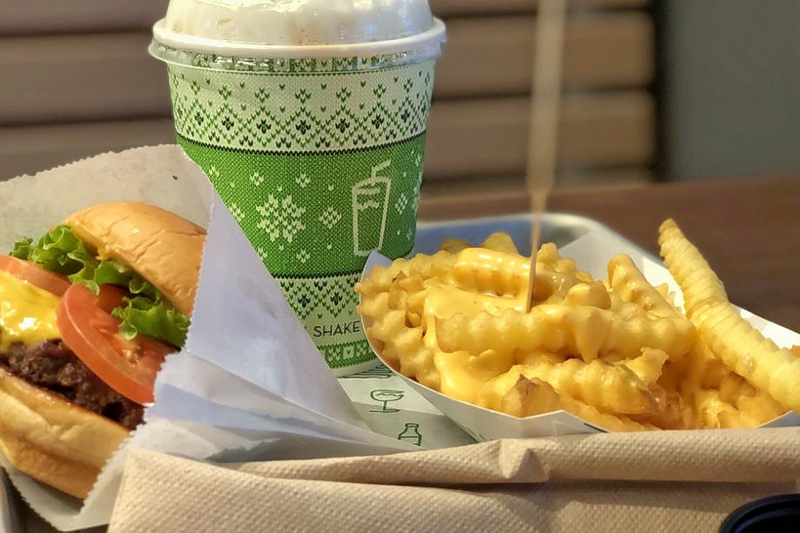 Shake Shack is a spot to score fast food burgers that's located at 180 El Camino Real, Suite 950. 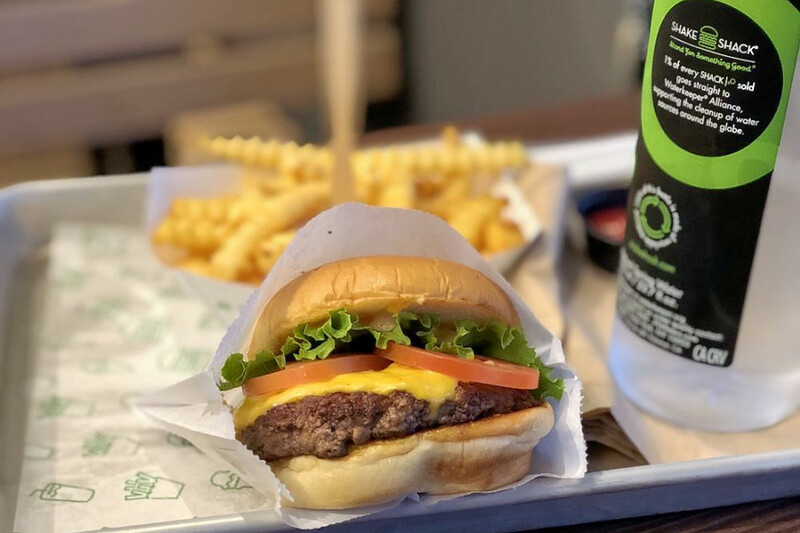 This spot is the national burger chain's first location in the California Bay Area. Its menu features casual roadside-style eats like hamburgers, hot dogs and cheese fries. Guests can finish their meals with sweet treats like frozen yogurt, shakes and floats. Even vegetarians and vegans will be able to find a tasty snack or mushroom burger. New to 250 University Ave., Suite 110 in University South is Salt & Straw, an artisanal ice cream parlor. 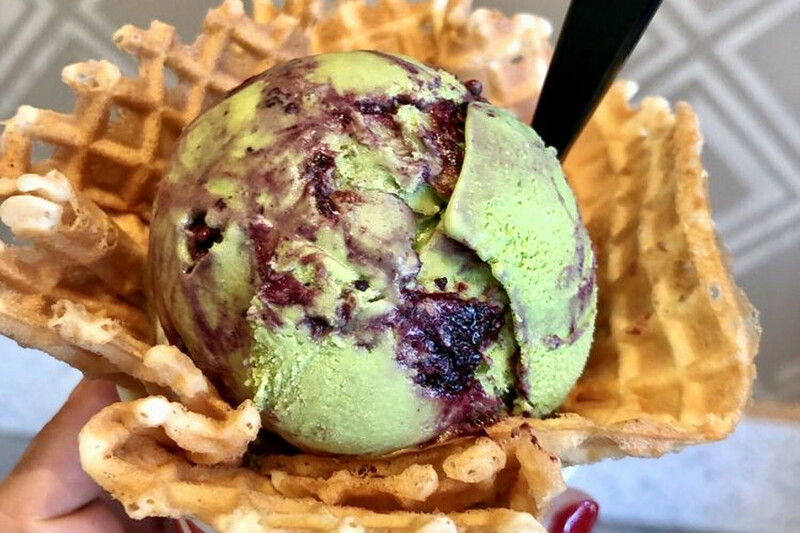 Founded in Oregon, this ice cream spot offers specialty flavors like Almond Brittle with Salted Ganache, Honey Lavender, Avocado and Oaxacan Chocolate Fudge and more. For the holidays, Salt & Straw is also serving seasonal flavors, including Cinnamon Coconut Eggnog and Sugar Plum Fairy (plum jam swirled in Assam tea-infused ice cream). And if you want to skip the line, pints are also available for purchase. Now open at 344 S. California Ave. in Evergreen Park is SunLife Organics, a health market, offering juice, smoothies and more. This newbie features superfood snacks that are made with fresh, organic ingredients. A variety of blended acai bowls, fruit and vegetable juices, protein shakes and smoothies fill its menu. 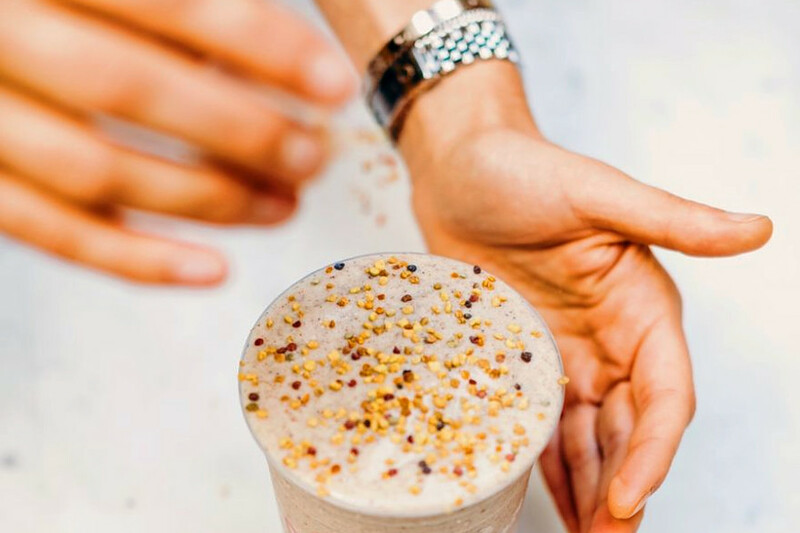 Yelpers also recommend sitting in the eatery's meditation area while snacking on their smoothies and pre-made vegan food, which can be found in the shop's refrigerated section. Nespresso Boutique is a new coffee supplier, offering coffee, tea and more at 660 Stanford Shopping Center. This shop offers coffee connoisseurs with a unique retail experience, offering Nespresso tea, coffee and hot chocolate capsules, along with coffee machines, accessories and beverages, with a variety of coffee-tasting bars throughout the store. The company promotes sustainable coffee practices, using products that are safe for the environment and partners with organizations that protect the livelihoods of both farmers and suppliers.